(SPOT.ph) Got a style you saw on Instagram and want to cop, say the Puma Basket Denim with the bow-laces or the Adidas Tubular Doom Sock? 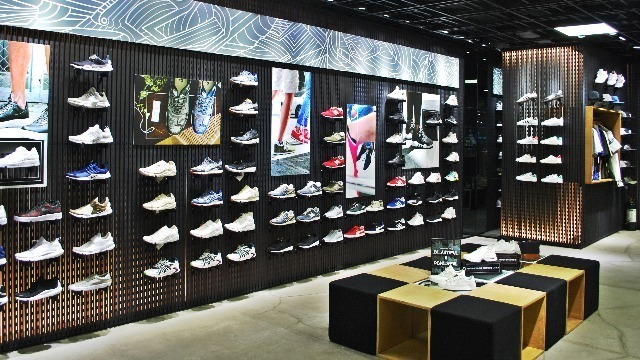 Capital, the shoe destination for all your sneaker needs, has selections that mesh perfectly with anyone's lifestyle. Among some of the kicks you can pick up are the Nike Beautiful x Powerful, best known for its perforated upper and white-and-gold combo, and the iconic Adidas Campus, which comes in four retro-chic colorways. You'd be hard-pressed to choose from the Jordans and Flyknits to the Adidas EQT, Boosts, and Gel Lytes, too. You're going to want first dibs on their upcoming releases this July—including the much-hyped Nike Air Zoom Mariah Flyknit Racer, Dualtone Racer, Duel Racer, and VaporMax Flyknit. Who else can't wait for when those kicks drop? Here's the best part—once you purchase a pair, you get a FREE shoe cleaning coupon (valued at a minimum of P350 from other service providers). You're also automatically enlisted in a loyalty rewards program called "Capital Gains," where you earn points (equivalent to cash that can be used to purchase at Capital). Aside from rewards points, you can enjoy various perks like discounts and shoe cleaning services. Once you're a "Black Card Member," you will be entitled to a 10%-discount throughout the year or 20% if it's in your birth month. Got a question about the kicks you're buying? Feel free to ask, and get enlightened with the info you need—and maybe some random sneakers trivia! Unlike in other establishments, the staff at each store are well-versed when it comes to the products and very approachable to make shopping convenient and truly enjoyable for every customer. Alternatively, you can also log on to www.capital.com.ph and browse your options online. What's more, Capital is celebrating their second anniversary this July, so keep an eye out for their special promos. You might even score exciting gifts with every purchase! 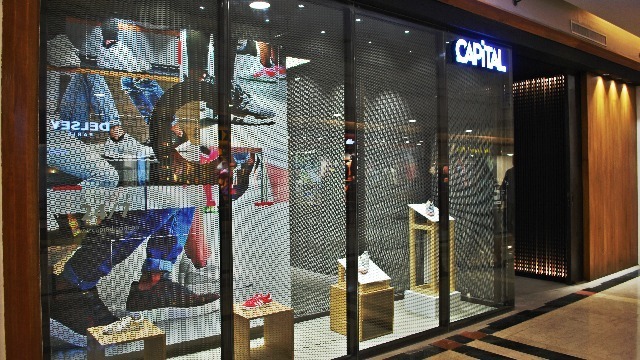 Visit Capital at the following locations: Glorietta, Trinoma, UP Town Center, Circuit Makati, Uptown BGC and Festival Mall. Follow Capital on Facebook and Instagram or visit their website for updates on their new releases and details about their rewards program. This article was created by Summit Storylabs in partnership with Capital.